BACCF Trustee members enjoy exclusive benefits and high-level networking opportunities such as this reception, by invitation only. Interested in joining the chamber or upgrading your membership in order to participate? 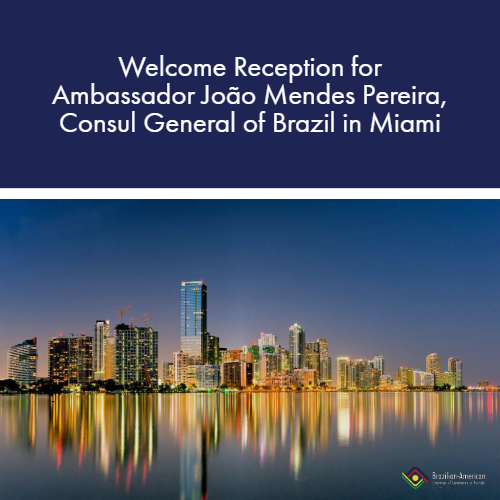 Please contact us at info@brazilchamber.org.